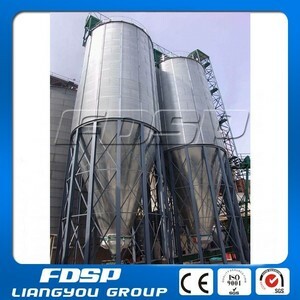 The silo plates' thickness distribution is set according to equal strength theory which makes the silo plates bear average stress. 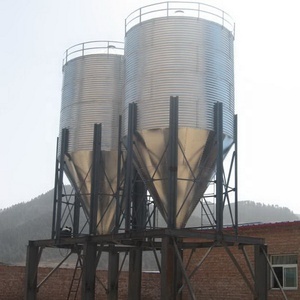 The vertical friction is supported by the stiffeners 2.Silo top: The silo top adopts umbrella frame and the frame material is made of C model straight carbon steel. The ceiling is made of galvanized steel tile 3. 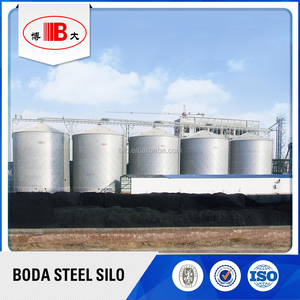 Silo bottom: For the 1000 MT Metal silos, the bottom is Steel Cone base . 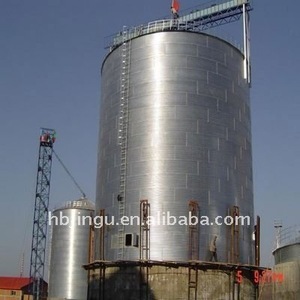 Alibaba.com offers 7,761 silo storage grains products. 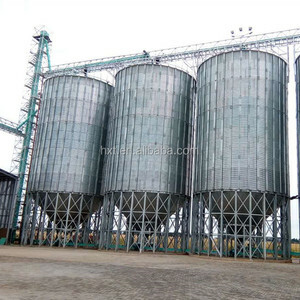 About 84% of these are silos, 1% are other farm machines, and 1% are feed processing machines. 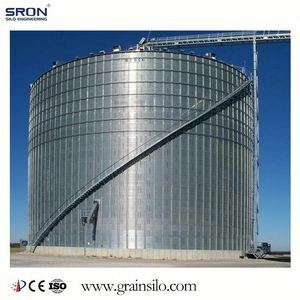 A wide variety of silo storage grains options are available to you, such as free samples, paid samples. 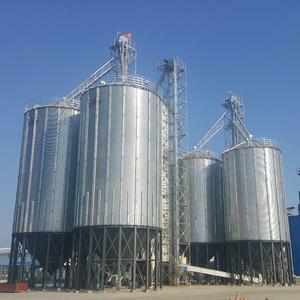 There are 7,761 silo storage grains suppliers, mainly located in Asia. 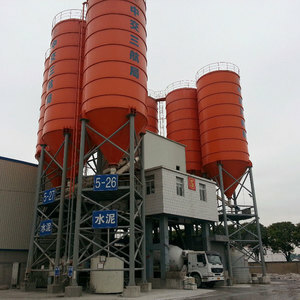 The top supplying country is China (Mainland), which supply 100% of silo storage grains respectively. 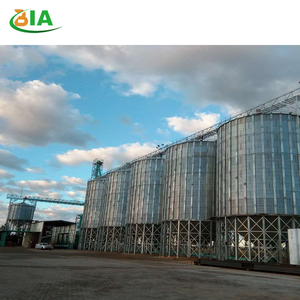 Silo storage grains products are most popular in Africa, Domestic Market, and South Asia. 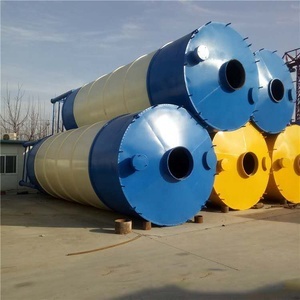 You can ensure product safety by selecting from certified suppliers, including 7,761 with Other, 1,905 with ISO9001, and 24 with ISO14001 certification.